Regularly brushing and flossing your teeth is one the best ways to prevent tooth decay. However, even the most careful brushers can't get every space. Your molars, or chewing teeth, have deep crevices on their surfaces, and food particles love to get stuck there, creating a veritable buffet for bacteria. The bristles of your brush just aren't equipped to reach in those spaces, and cavities can easily form. All hope is not lost, though. Sealants can help. Long after you eat, food particles can linger in the mouth. Without proper brushing and flossing, bacteria that gets into your mouth uses that leftover food as their own food. They create acids that eat away at your tooth's enamel, leading to decay. Left untreated, decay can destroy your teeth, leading to a whole host of other problems, such as the loss of the tooth and infections. Sealants are a synthetic coating, made up of plastic and other materials, that are applied to the chewing surfaces of your molars. They cover up the deep natural crevices, effectively sealing out food particles and bacteria. The bristles of your regular toothbrush can easily clean off the surface of the sealants. The procedure for sealants is quick and painless. First, the dentist thoroughly cleans and dries your teeth. A gel, containing acidic agents, is applied to the selected molars. It is meant to create a rough surface on which the sealant will be able to adhere. The gel is then cleaned off and the teeth dried again. The sealant is applied and dried with a blue light. How Long do Sealants Last? Sealants can easily last several years. They are relatively strong, able to withstand normal chewing pressure and wear. At every regular dental exam, your sealants will be checked to make sure they are still intact. They can easily be reapplied if necessary. Typically, sealants are given to children, put on their permanent molars as soon as they come in. This is because children are more prone to cavities up into early adolescence. Adults can make excellent candidates as well. Sealants are a great preventative measure for just about everyone. Sealants are not a substitute for proper oral hygiene. While they can help prevent cavities, they can only protect the chewing surfaces of your molars and are only effective with other preventative measures. You should still brush your teeth at least twice a day to protect the rest of the surfaces of your teeth as well as the chewing surfaces where the sealant isn't applied. Flossing will help protect the areas between your teeth that can't be reached with your toothbrush. And mouthwash can help to kill any bacteria that may be in your mouth. It is also important to visit your dentist at least twice a year for more thorough cleanings as well as a comprehensive oral exam. Preventing tooth decay is important for healthy teeth.  If you are interested in sealants, or need a dental exam, contact Surprise Smiles today to schedule an appointment. Get the Smile You've Always Wanted!